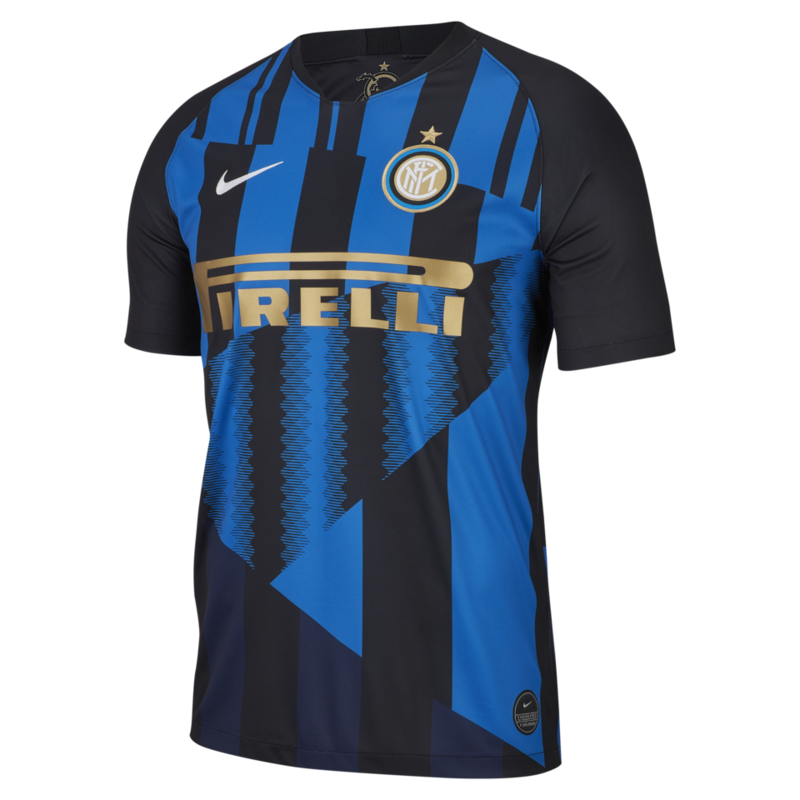 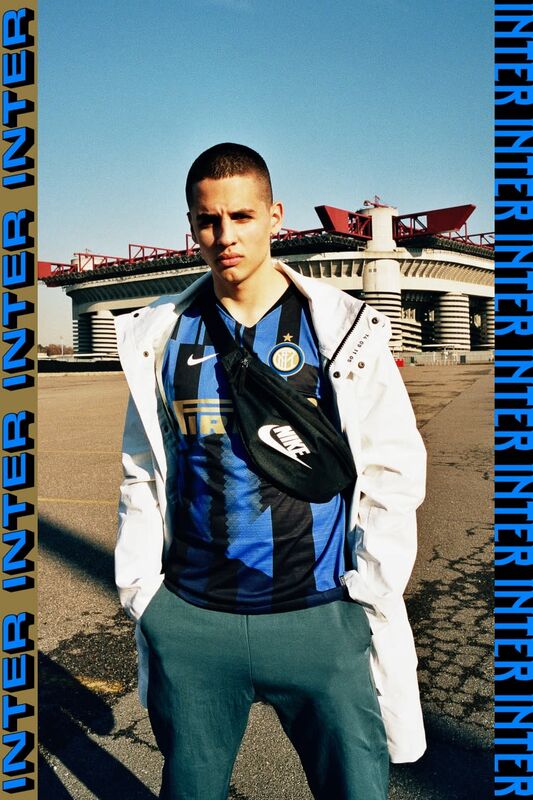 Just in time for the Nerazzurri’s biggest game of the season, this jersey combines 20 years of Inter kits into a fearless new design—championing the famous stripes from their most iconic seasons. 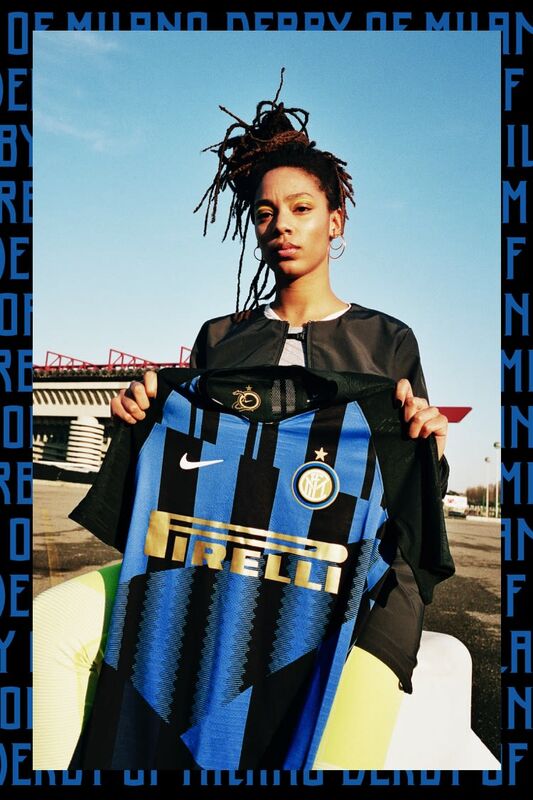 Customise your special edition jersey with one-off detailed golden lettering featuring Milan's historic streets. 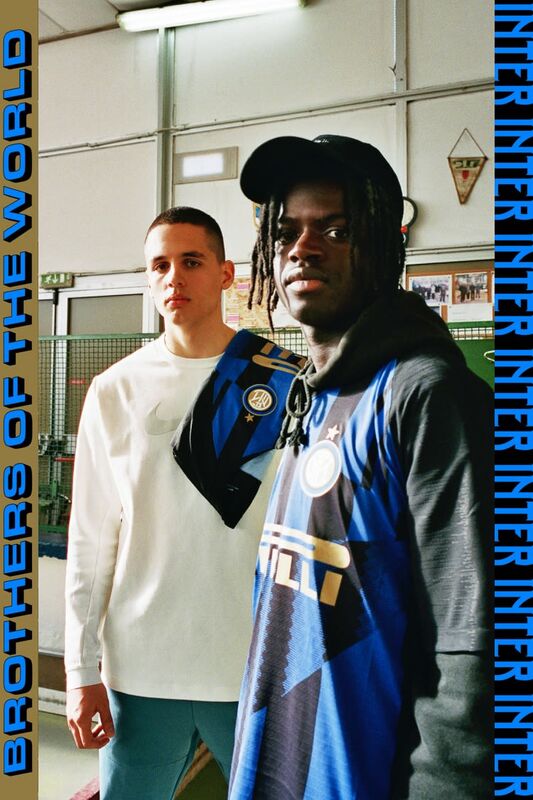 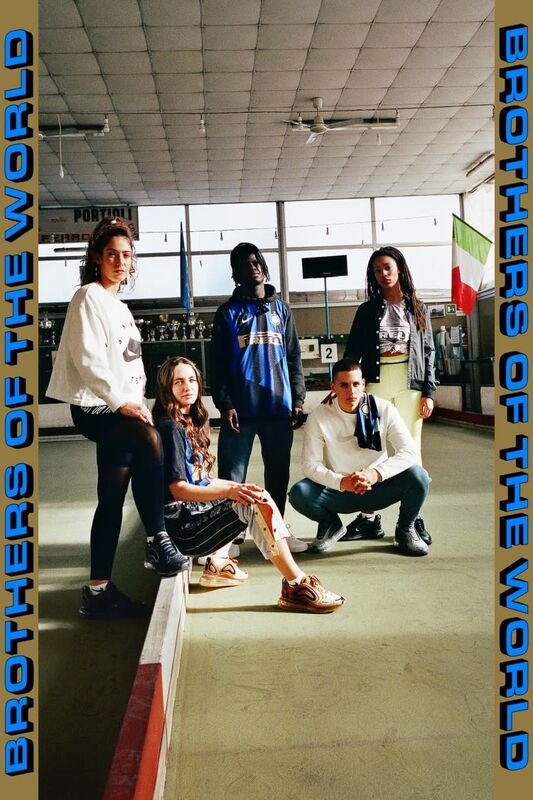 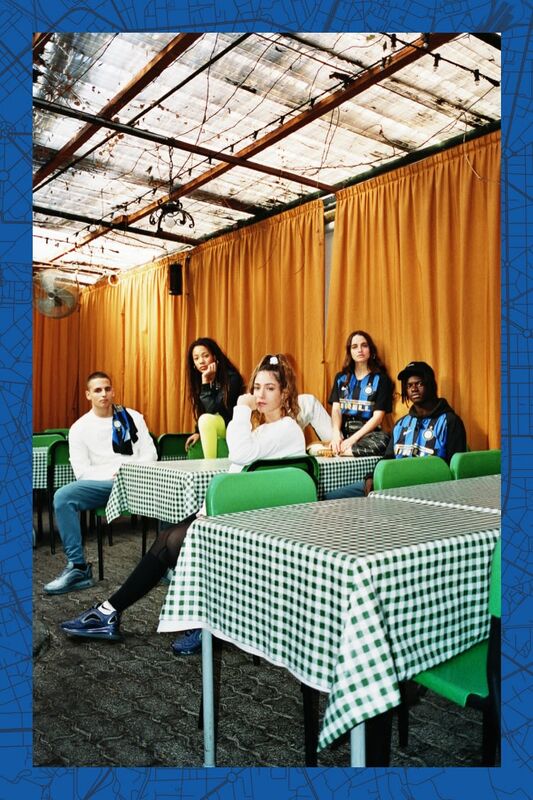 Inter's fighting spirit, instilled by its founder and symbolised by the Biscione snake, has shaped the club into a force to be reckoned with on the pitch. 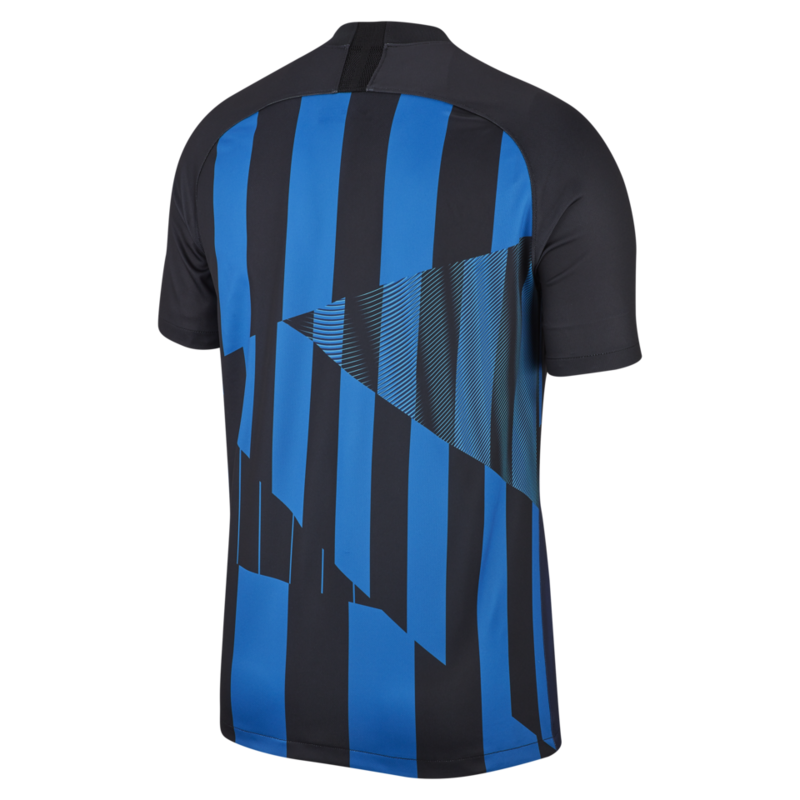 This reputation was cemented in 2010 when they dominated all-comers to secure the famed treble.